I have updated my Space Tree Pro add-on for Blender. 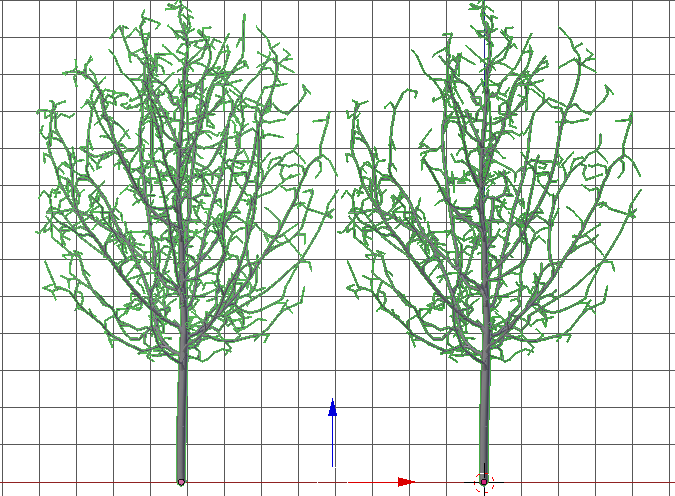 Its latest version (201510041334) comes with additional skinning modes, and option to add some random bumps to the basic crown shape and and option to randomly drop some mature branches from a tree to add 'character'. 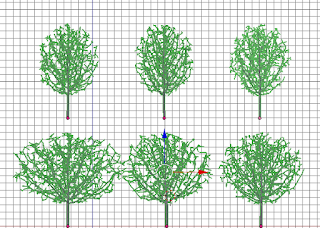 The new update is of course free to download for people who have previously purchased the Space Tree Pro add-on. 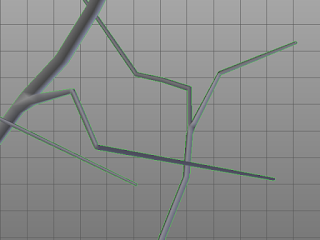 It was already possible to vary the branch generation by choosing a different random seed but the overall shape of the crown stayed the same unless you used a crown group. 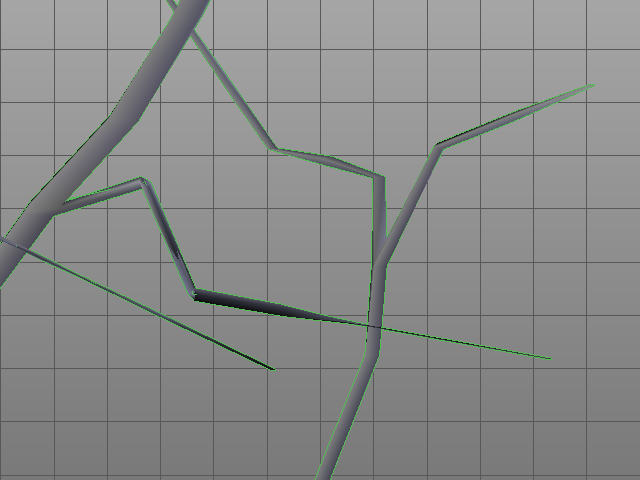 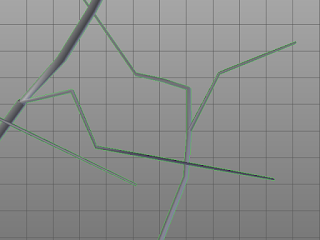 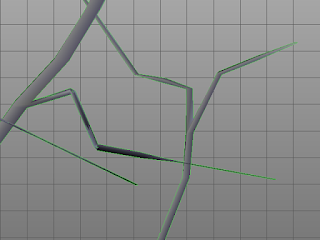 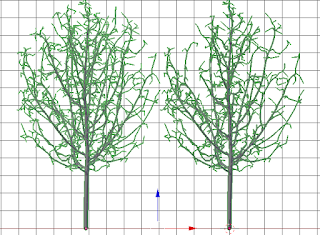 Now with the added bumpiness and size variation for the basic crown shape it has become much simpler to generate unique trees. 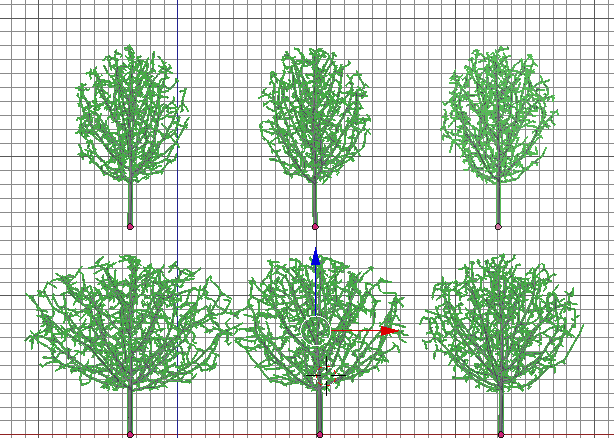 Compare the three different trees on the top row (diffent branching, same overall shape) with the three trees on the bottom row (which have random bumpiness and shape).